World Patent Marketing Reviews A New Kitchen Invention. 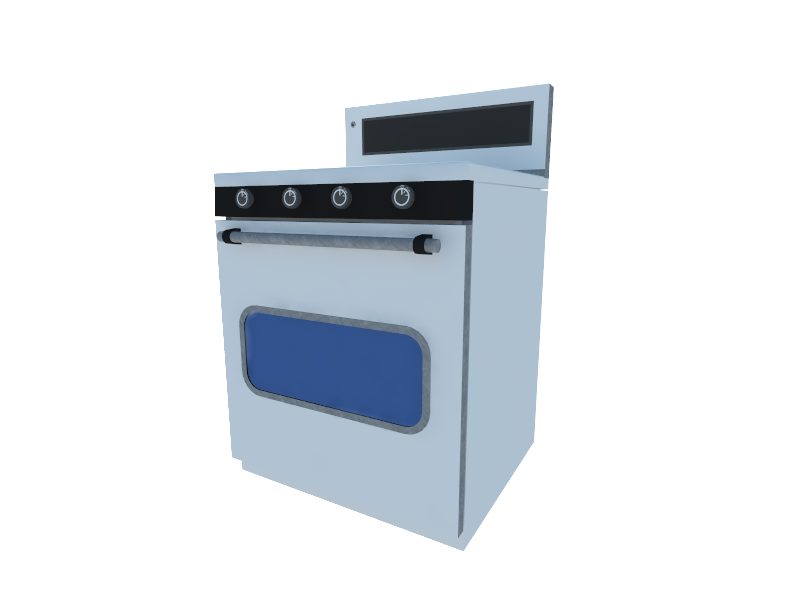 Will Smart Stove Be the Next World Patent Marketing Low Cost Success Story? The Kitchen & Cookware Stores market is worth $11 billion," says Scott Cooper, CEO and Creative Director of World Patent Marketing. "By 2020, revenue will grow as consumers increase their spending on high-end, luxury industry products. 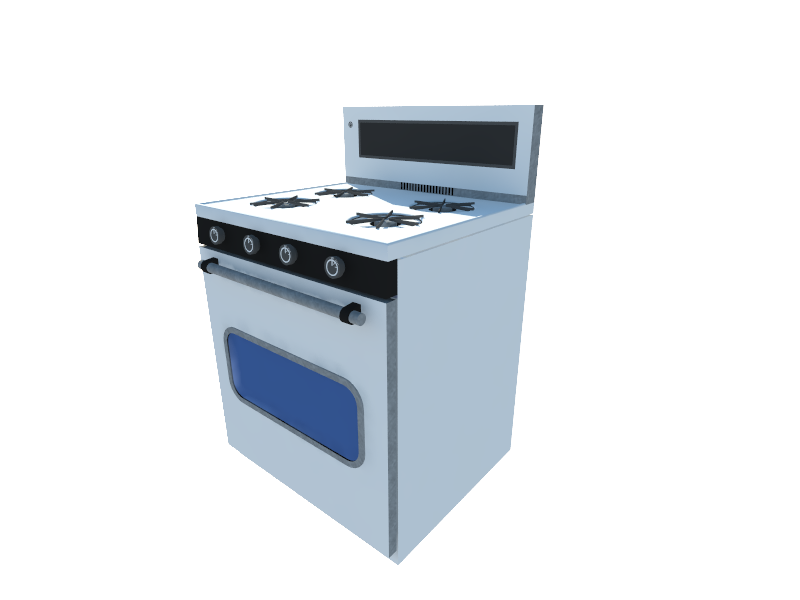 World Patent Marketing, a vertically integrated manufacturer and engineer of patented products, announces the Smart Stove, a kitchen invention that improves how people prepare their meals at home. "The Kitchen & Cookware Stores market is worth $11 billion," says Scott Cooper, CEO and Creative Director of World Patent Marketing. "By 2020, revenue will grow as consumers increase their spending on high-end, luxury industry products." The Smart Stove is a kitchen invention that will provide a better and less time consuming way of cooking food at home. When it comes to cooking meals at home, people are constantly shuffling back and forth from the stove to the kitchen counter to constantly check on recipes. This invention eliminates this tedious process with its built-in WIFI and Bluetooth connectivity. It can now help users gain access to all of the recipes and instructions that they need. What is amazing about the Smart Stove is that it is capable of automatically shutting off when the dish is cooked. With this feature, users are able to multitask without any worries. The Smart Stove is a kitchen invention that will definitely improve how food is prepared. Designed with multiple high tech functions, this invention will aid in cooking delicious and stress-free meals. World Patent Marketing is also a proud member of the National Association of Manufacturers, Duns and Bradstreet, the US Chamber of Commerce, the South Florida Chamber of Commerce, the Greater Miami Chamber of Commerce, the Association for Manufacturing Excellence, and the New York Inventor Exchange.